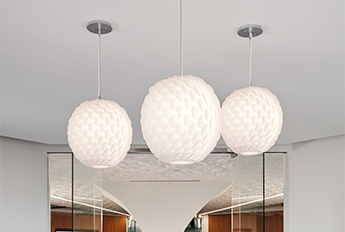 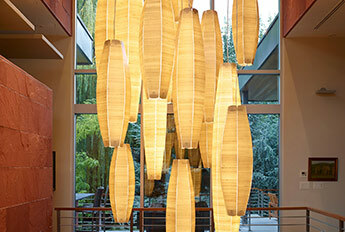 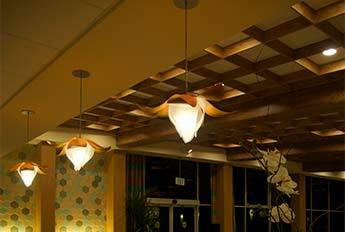 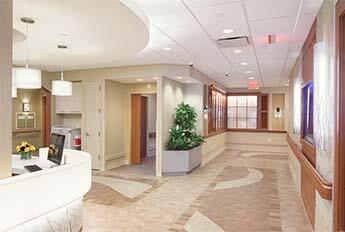 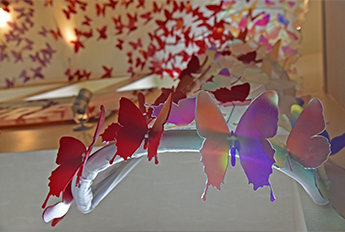 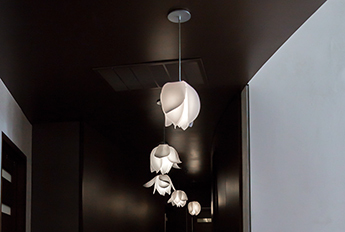 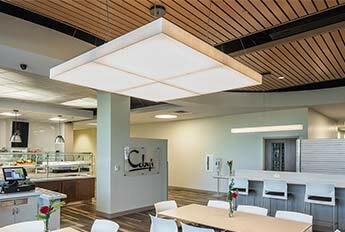 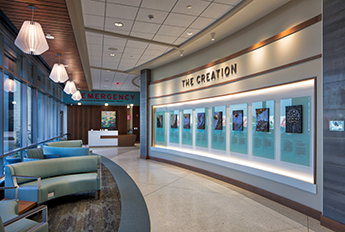 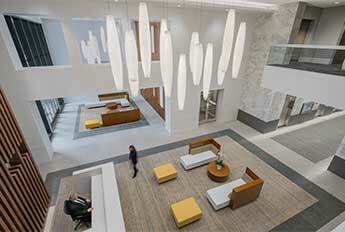 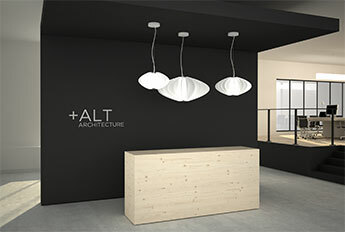 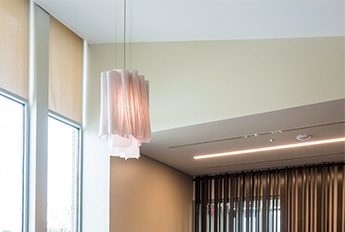 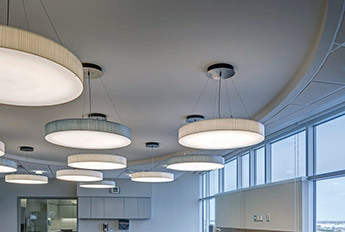 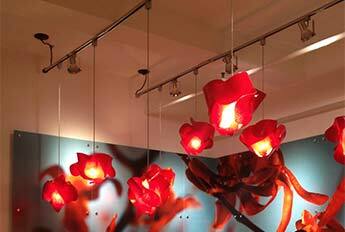 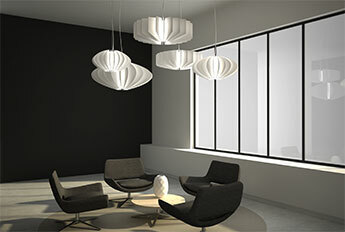 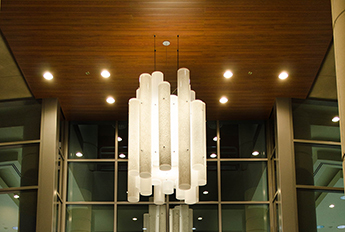 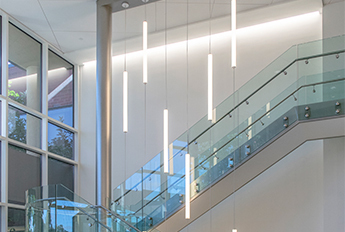 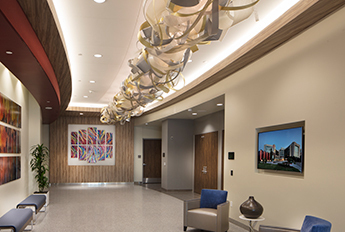 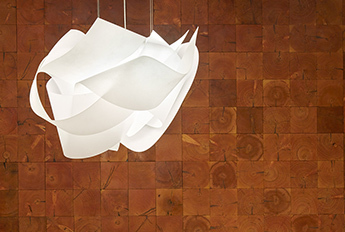 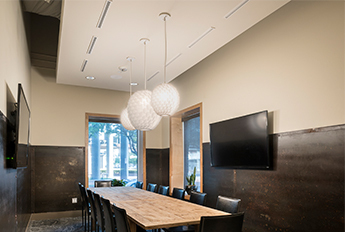 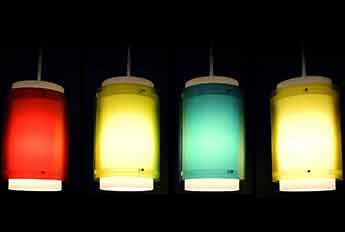 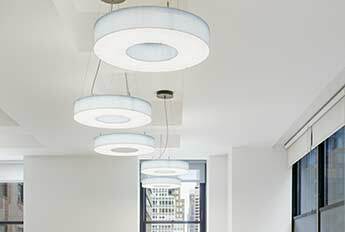 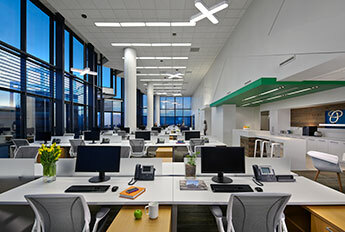 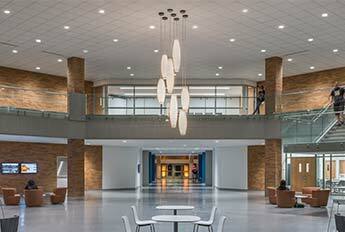 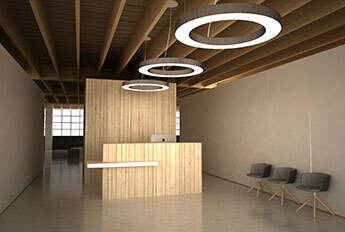 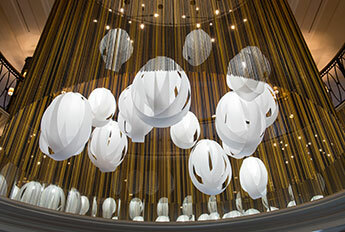 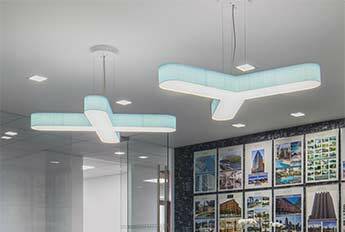 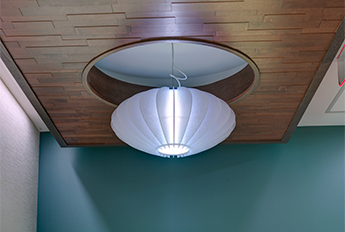 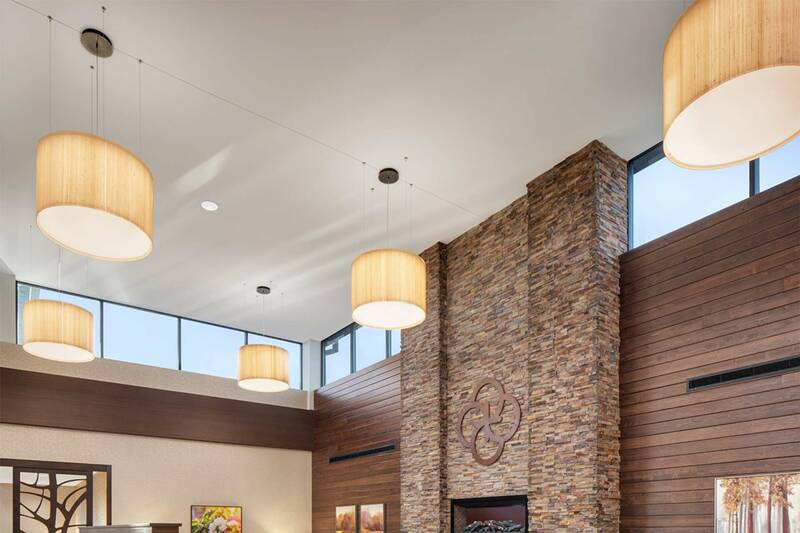 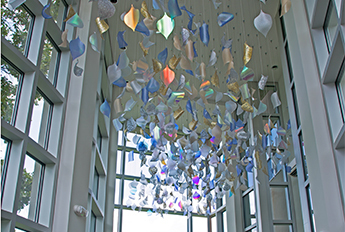 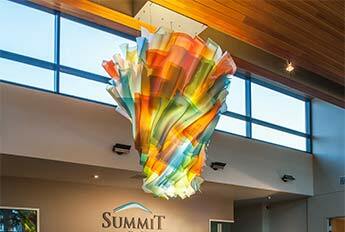 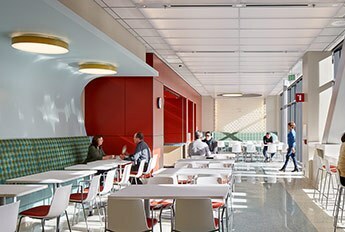 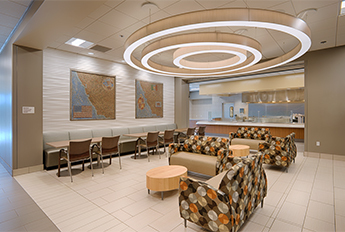 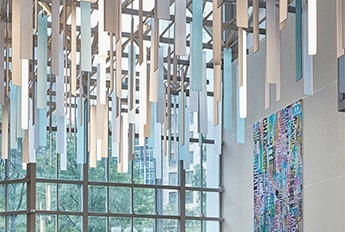 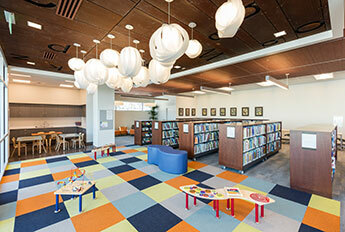 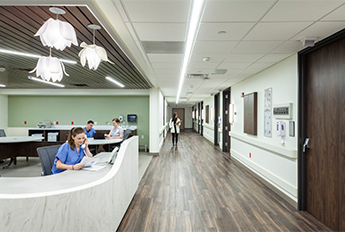 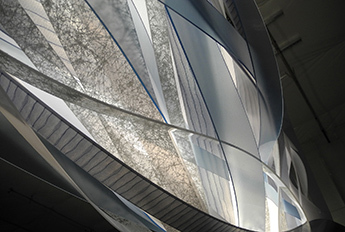 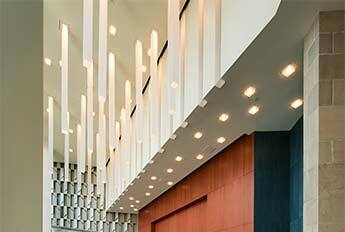 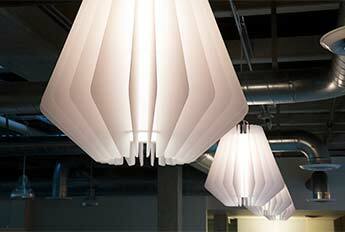 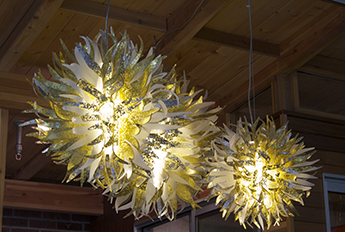 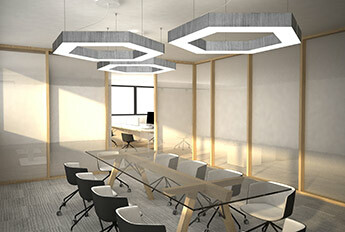 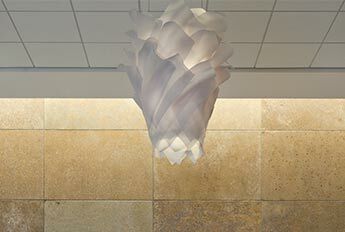 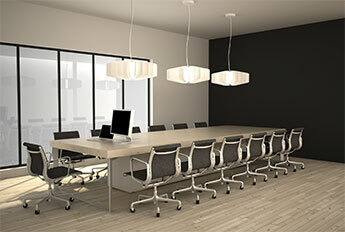 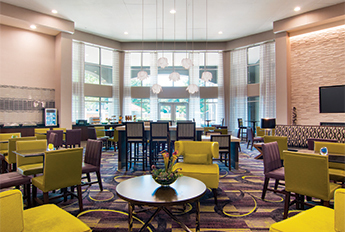 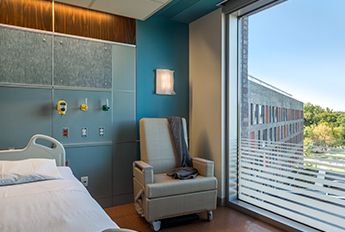 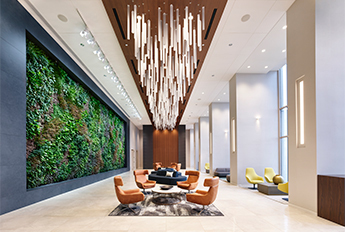 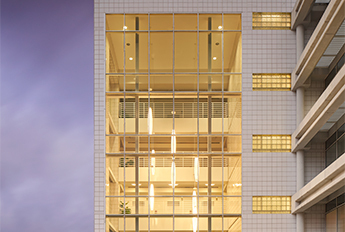 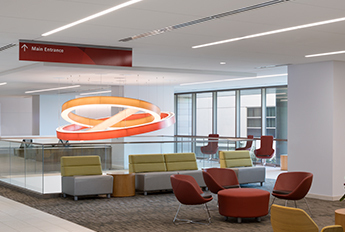 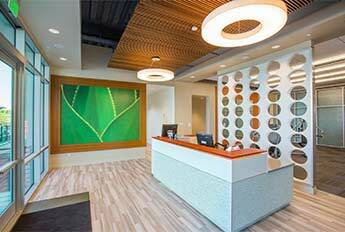 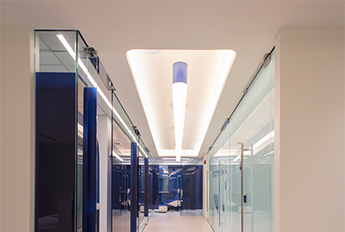 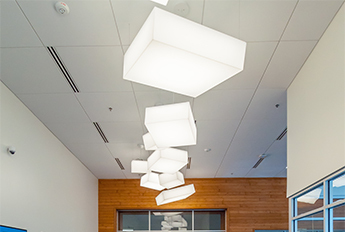 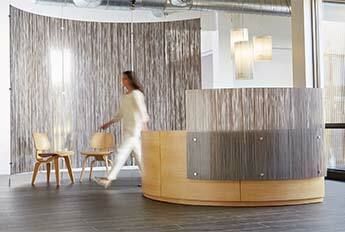 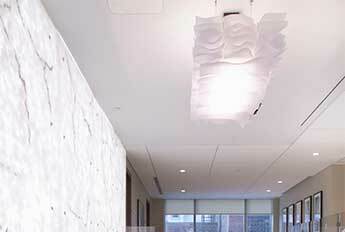 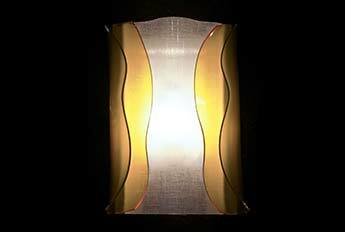 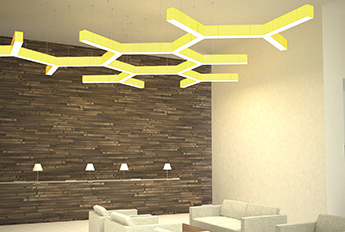 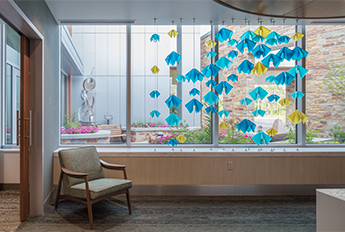 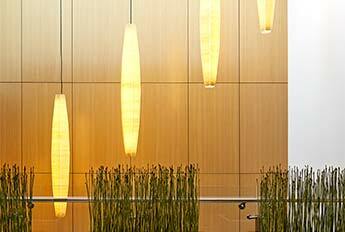 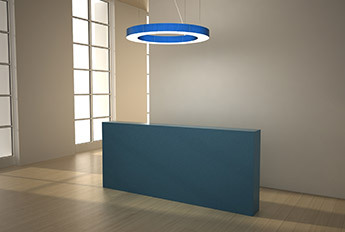 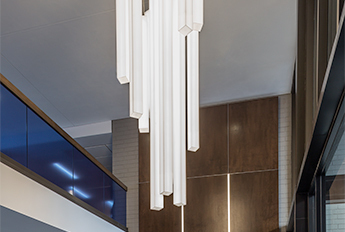 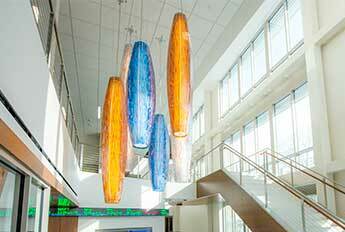 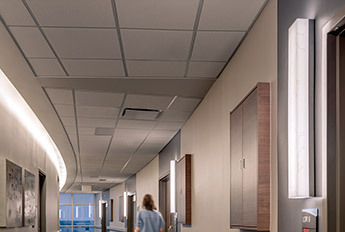 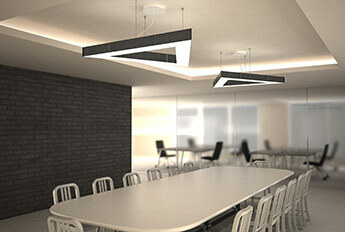 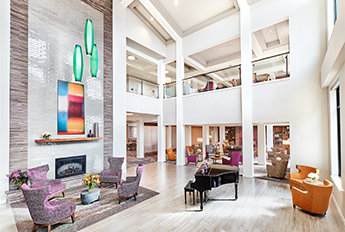 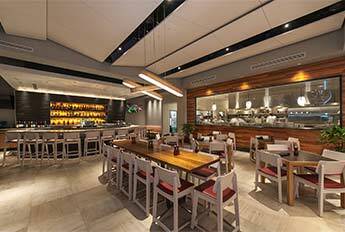 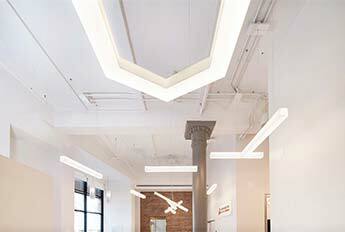 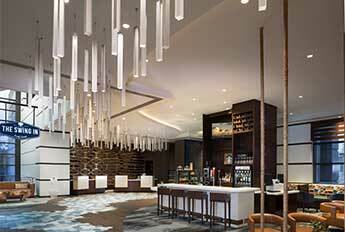 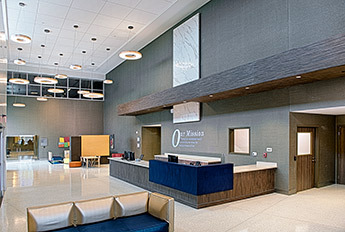 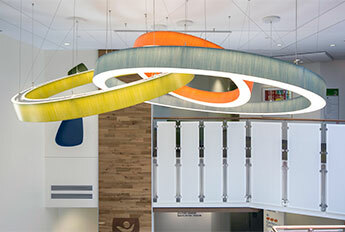 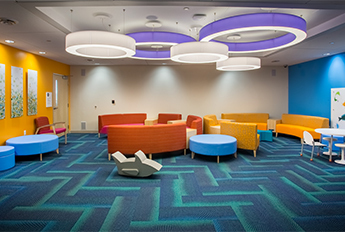 The Methodist Hospital in Richardson, TX project included LightArt's Layered Pendant and Sconce. 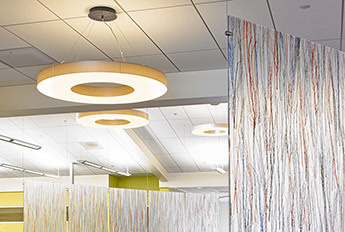 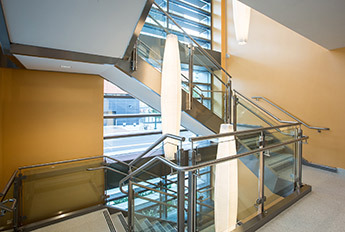 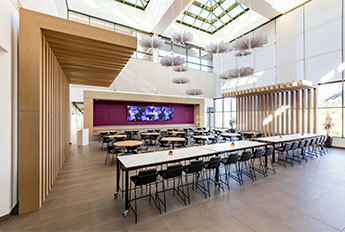 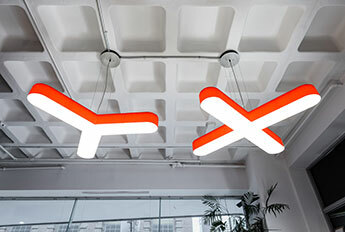 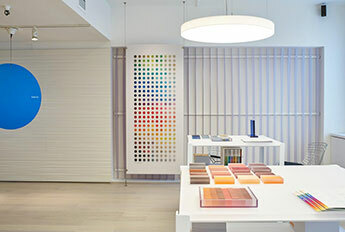 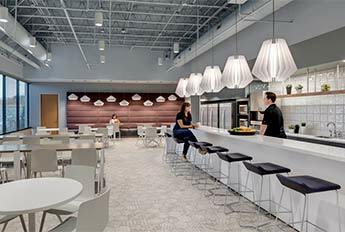 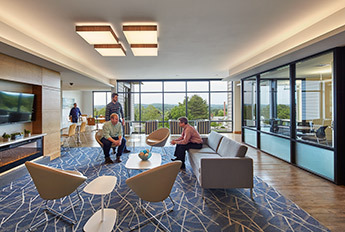 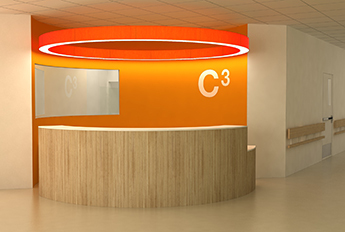 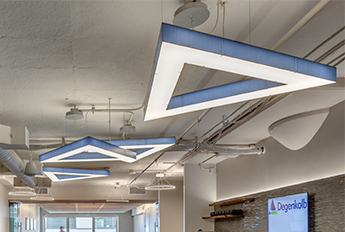 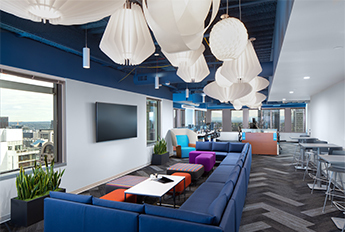 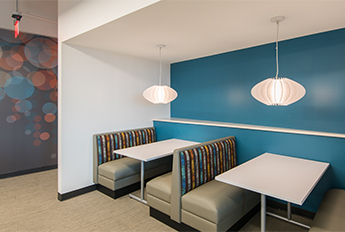 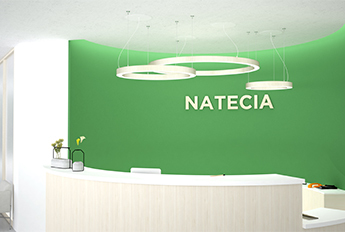 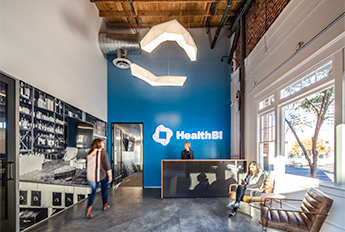 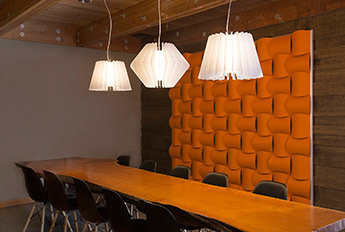 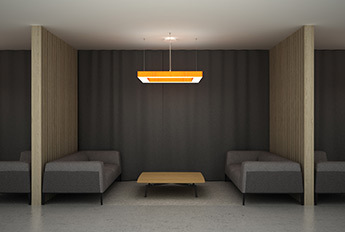 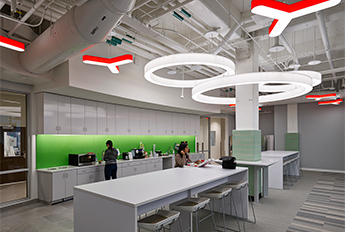 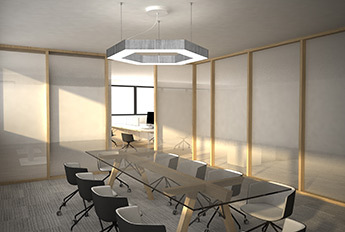 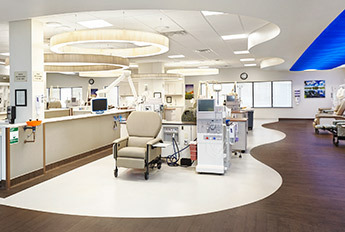 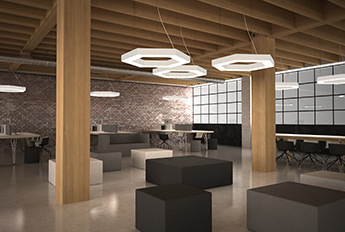 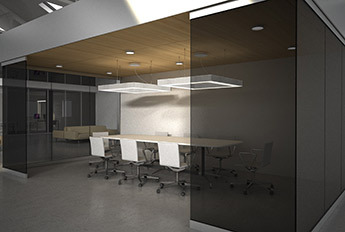 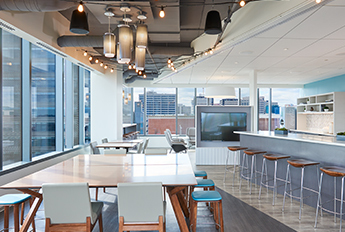 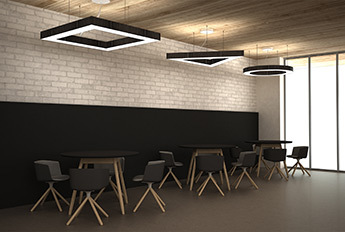 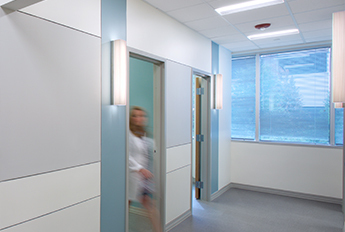 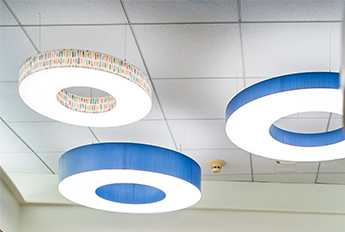 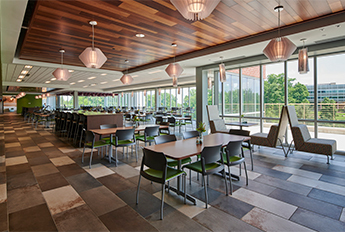 Designers incorporated both a colorful and neutral material in the Layered Pendant, installed above nurses station, helping to differentiate between desks. 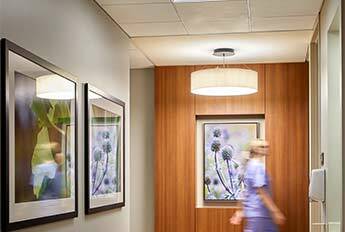 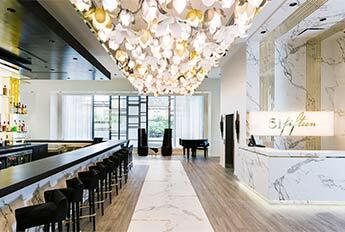 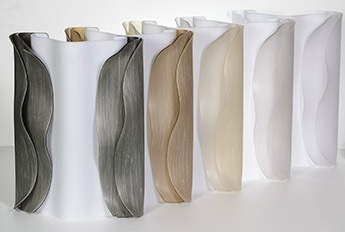 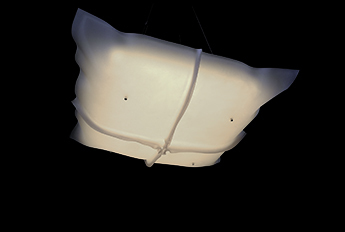 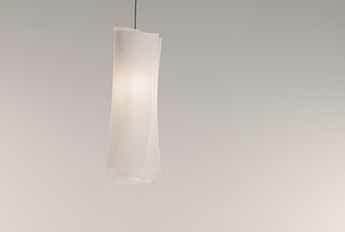 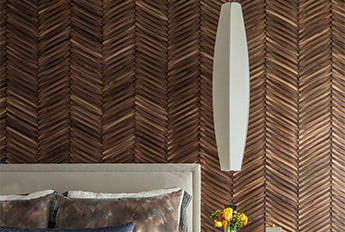 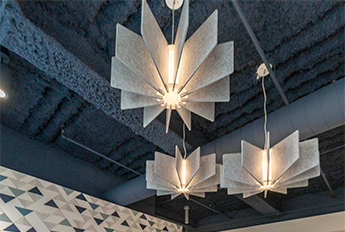 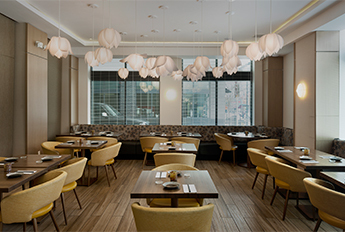 The 25 Layered Sconce fixtures were each positioned in the hospital rooms, providing a soft illumination and texture to the space.